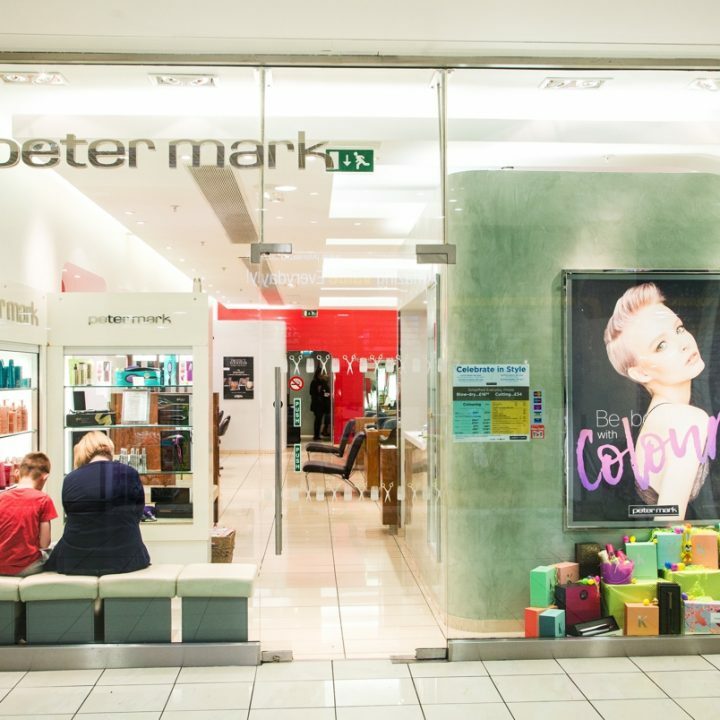 Peter Mark was founded by Peter and Mark Keaveney in 1961, and opened its first salon on Grafton Street in Dublin. 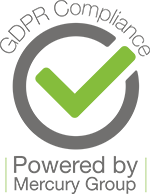 Since then, Peter Mark has grown into Ireland’s best known hairdressing brand and one of Europe’s most successful hairstyling groups with 71 salons nationwide. 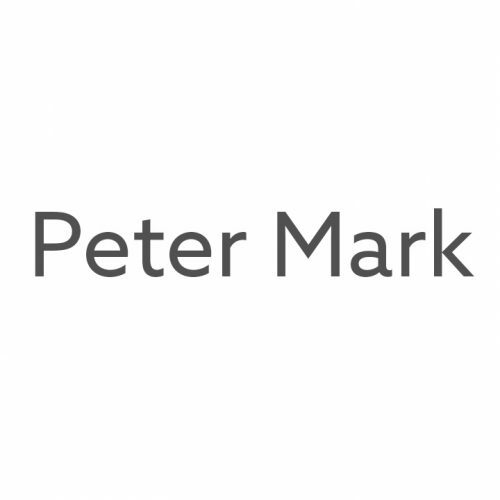 We recruit and train all our own staff in our training centres in Belfast and Dublin, so when you come to Peter Mark you can expect and get the best, whether you’re a client or Peter Mark team member.